So you are a clean person overall who pays good attention to grooming and personal hygiene. You make sure that you washand brush and keep yourself as best as possible at all times. But are your teeth still eroding? Do you feel those sudden sensitive spots when you eat or drink something that is hot, cold or sweet? Why does this happen despite the fact that you are taking good care of your oral hygiene? Here are some major mistakes that we all make at some point unintentionally and how to avoid them. You chuck a big dollop of toothpaste on to your toothbrush and brush away as hard and fast as you can twice every day right? Well that could be part of the problem actually. Brushing your teeth is not the issue, but brushing it too hard and in the wrong manner is what is eating away at them. You do not need to exert all the power that you have in your full arm to brush your teeth and you should never brush in rough up and down or vertical and horizontal motions that have no curves. Your teeth are held in place by gums that are super soft and sensitive, your harsh technique will damage them and cause bleeding, which means they are now wounded. This will lead to gum disease and bacteria acting on sore gums and lead to tooth decay. What you need to do is use a tiny amount of paste, and brush softly in circular motions. Reach into the areas of your molars and premolars, get on the inside of the teeth but just don’t be aggressive about it. We often do not go to the dentist unless a tooth is hurting so much that we can barely get there and open our mouth to tell them what is wrong. This is a mistake. 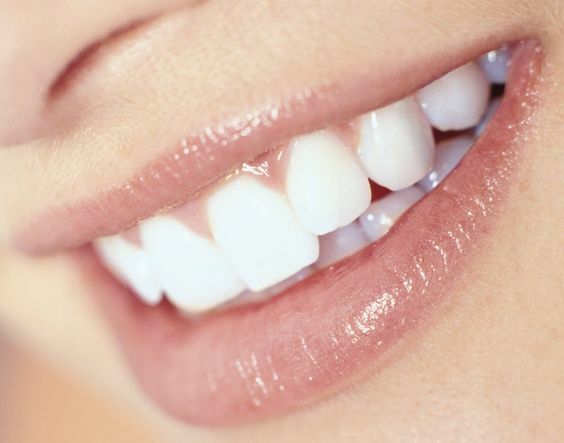 Even though you do not have any issues or symptoms, you should definitely go for a routine check-up with your doctor at least once in six months so that if there are any cavities that are beginning to form, plaque that looks stubborn or anything else, they can nip it in the bud without waiting for it to get aggressive. If there is long standing damage you might then have to get more complex help such as going to cosmetic dentistry services in Essendon to rectify the matter. Many of us will brush twice a day but will not floss or rinse out our mouth well with a good mouthwash. Dentists always suggest that you do floss in addition to the brushing and they also suggest that rinsing out your mouth will help keep it fresh and free from harmful kinds of bacteria. Brushing is great but you will have to put in a little bit more effort if you want to keep your teeth for life.